Hey everyone, happy Friday! I'm so sorry for the late posting of FPJ this week. 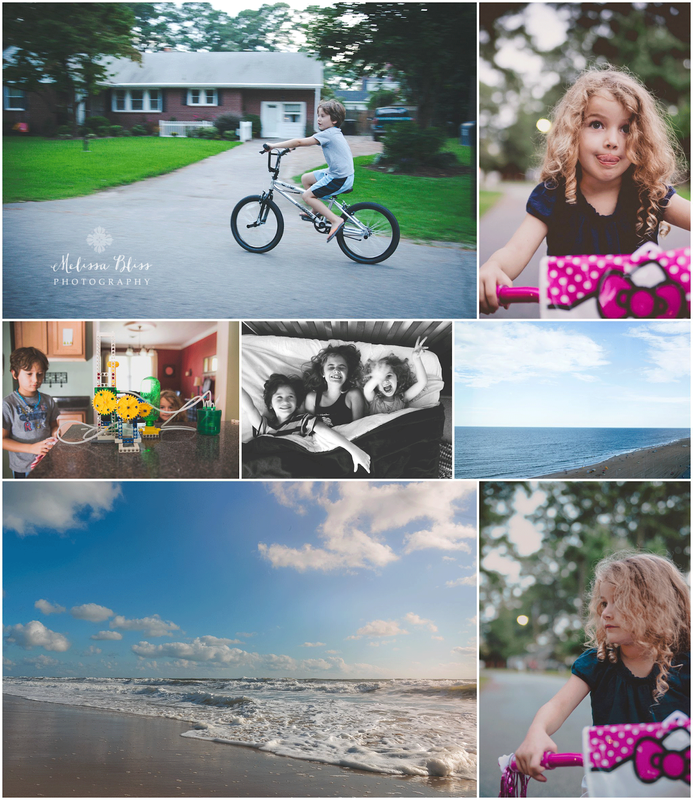 I'm in the middle of a 4 wedding month, finishing up editing the portrait madness from August and back to homeschooling full time. There just aren't enough hours in the day! Thank you for your patience and for your continued visits. Wow, you have a ton on your plate. Hope you can rest a bit this weekend. Your 3 sweethearts are growing and developing - the homeschool project looks real ecxiting! 4 weddings, wow!! You're amazing! Ich bin heute das erste Mal dabei !